I liked The Incredibles 2 well enough. It’s a fun and exciting movie, about as fun and exciting as we could have hoped. The characters are fun and the action is exciting. But it definitely feels like a movie whipped up 15 years after the fact. Writer/director Brad Bird never made a sequel to The Incredibles because he’d told the story he set out to tell. Now, 15 years and one failed Tomorrowland later, Bird has apparently relented and trotted out a new adventure. And like almost every single Pixar or Disney movie in the past five or so years, it has a surprise villain. What the heck is going on with this trend? Recent readers of this blog might recall the List of Six I wrote only last month that blew the lid off this trend! Since then, my film theory has gained zero traction across the rest of the Internet, so I guess it’s still up to just me to keep harping on this. It’s weird, right? 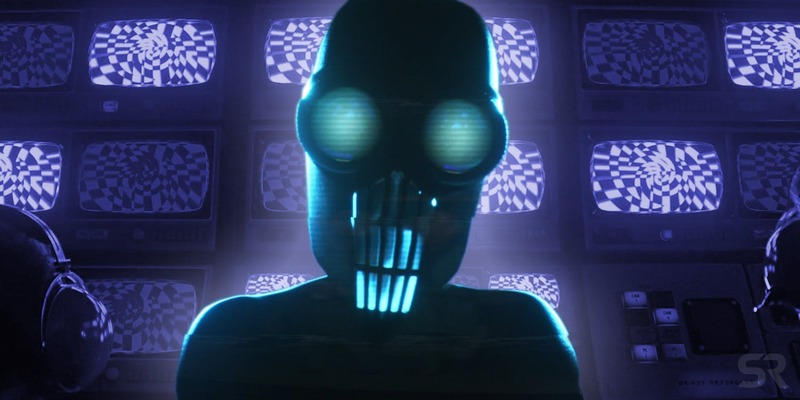 Am I alone in thinking its weird that nearly every single recent Disney and Pixar movie has a surprise villain? That’s where the villain’s identity is kept a secret through most of the film, until one of the friendly supporting characters is suddenly revealed to have been secretly evil this whole time. I won’t reveal the secret identity of the villain — the very anachronistic Screenslaver — because the movie is still too new. I’ve probably said too much in revealing that the villain’s identity is a surprise twist. But somebody has to stand up to this weird storytelling trope at Disney! Somebody has to stand up for the Syndromes of the world, who are villains right from the get go, and are therefore allowed to have character development across the entire film, not just crammed into the very end!